Event driven site for the 4th largest LGBT Pride Celebration in North America. 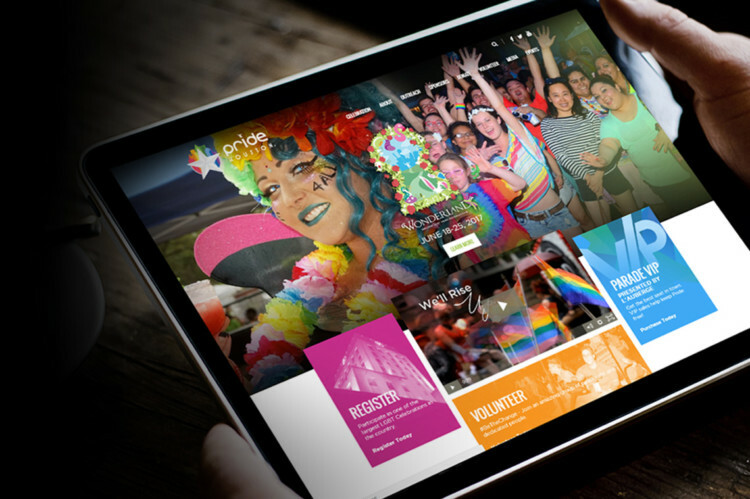 Site contains robust events managements system, online store, banner ad system and contains multiple microsites for various aspects of the Pride celebration. Site also allows for easy media management.